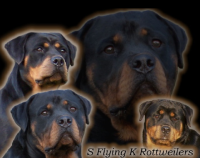 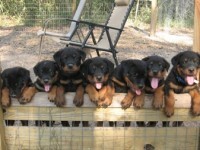 Welcome to the Internet home of Vom Hause Harless Rottweilers. 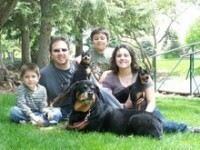 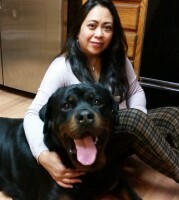 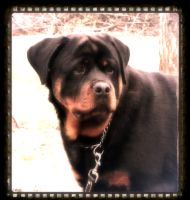 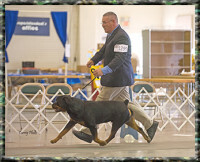 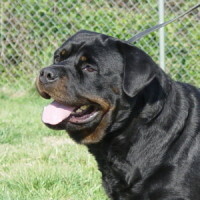 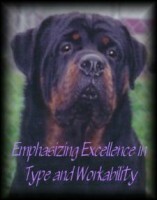 My name is Terry Tiller and I am the founder and owner of Vom Hause Harless Rottweilers. 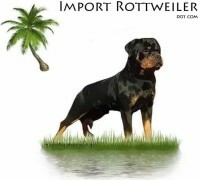 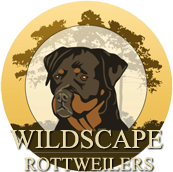 I bought my first Rottweiler in the 1980’s. 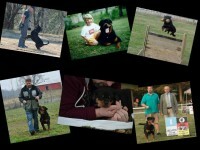 I am a small code of ethics breeder located in Charlotte, North Carolina.